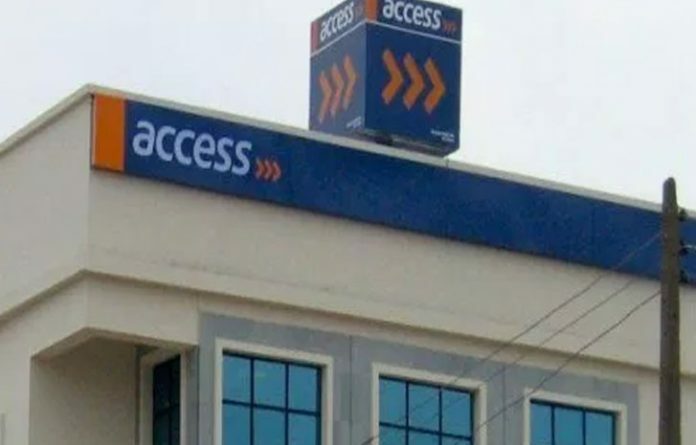 Access Bank PLC says it is partnering Hygeia HMO to provide financing options to enable women receive quality healthcare services. The partnership aims to ensure increased access to IVF treatments with 30 per cent cash back on unsuccessful procedures, according to a statement from Abdul Imoyo, Head, Media Relations of Access Bank, made available to DAILY INDEPENDENT on Tuesday in Lagos. This collaboration is supported by the Access Bank’s “W” Initiative flagship product – Maternal Health Service Support (MHSS) designed to help families overcome financial challenges and support them in their quest for parenthood and healthcare. MHSS is a financing scheme which supports local and international treatments, including fertility treatments, natal support and other specialised procedures such as hysterectomy (uterus removal), myomectomy (fibroid removal), dental, bariatric, orthopaedic treatments. Mr. Victor Etuokwu, the Executive Director, Personal Banking Division of Access Bank Plc said: “Access Bank has a focus on women and has developed value propositions that cater to their financial and lifestyle needs. “Through the Maternal Health Service Support, we have helped scores of women complete their families and access quality healthcare by financing medical and fertility treatments amongst others. “As the first of its kind in Nigeria, Access Bank is leading the way in providing thoughtful financial services to women and their families,’’ he said. Also, Obinna Ukachukwu, Head of Business Development and Strategy, Hygeia HMO, said: “Hygeia is a health insurance company that is involved in improving healthcare in Nigeria and Africa by deploying global best practices. The statement further says that the financing provided by Access Bank under this partnership will cover post investigation, technical fees, drugs, donor eggs and donor sperm cells as required in each case. To be a beneficiary of this partnership, interested customers can send a request to Access Bank via mailto:womenbankingteam@accessbankplc. com; womenbankingteam@ accessbankplc.com or Hygeia HMO through mailto:hymama@hygeiahmo. com and hymama@hygeiahmo.com, respectively.